British Championship round at their Blaxhall circuit in Suffolk on Sunday 2nd June. award-winning sandy circuit at Blaxhall. 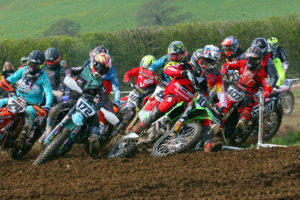 The Entry fee for the 85cc class is £65 per rider and will be via the ACU Entry System – www.rideACU.uk and will open on Monday 25th March at 5pm.